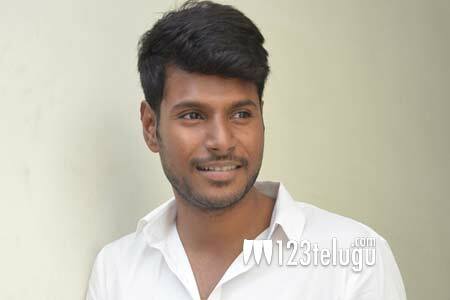 Sundeep Kishan is eagerly looking forward to the release of Nakshatram. The film, directed by one of Sundeep’s favorite filmmakers Krishna Vamsi, is hitting the screens on August 4. Sundeep has gone all-out to make the film and his Ramarao’s character a memorable one in his career. As per the latest update, Nakshatram was shot for 120 days and Sundeep himself had shot for 115 days. This shows that he is essaying a role that is key to the film’s narrative. Sundeep is quite confident that Nakshatram will be liked by all sections of audiences. Nakshatram also stars Regina, Sai Dharam Tej, Pragya Jaiswal and Prakash Raj in key roles.